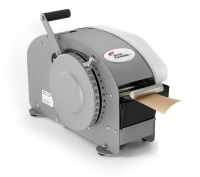 A bag tape sealer is a rapid way to close bags.The operator only needs to place the bag through the opening and a band of bag sealer tape is mechanically applied to the bag. 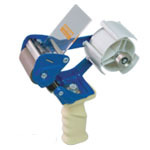 This allows for a much faster and cleaner method of bag closure versus traditional methods. 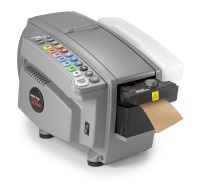 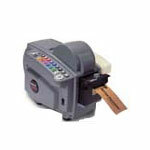 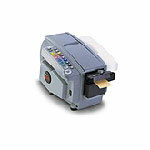 This bag tape sealer also supports a variety of different tape colors to allow for color coding systems. 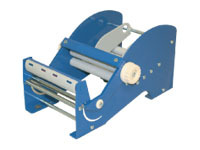 There is a stainless steel version tape bag sealer for food applications. 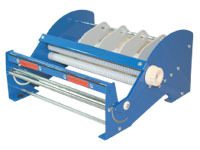 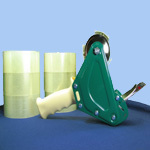 Multi-Roll tape dispensers are used to dispense a variety of industrial tapes. 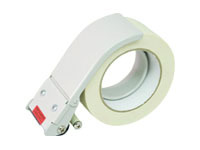 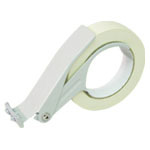 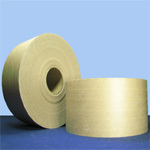 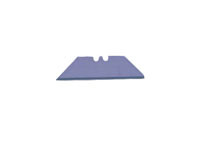 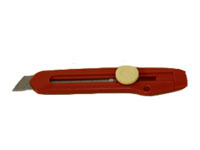 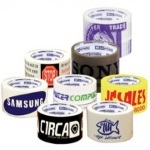 They have a heavy duty construction and can hold many rolls of industrial tapes. 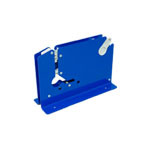 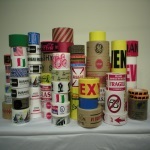 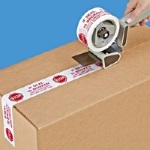 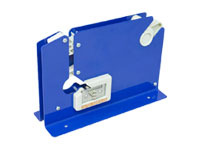 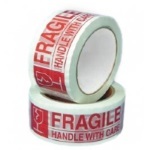 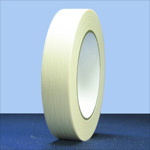 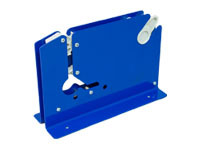 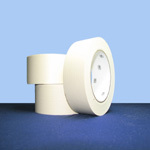 Label protection tape dispensers are used in a variety of shipping areas. 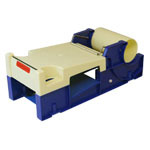 Sturdy constructions makes them very versatile. 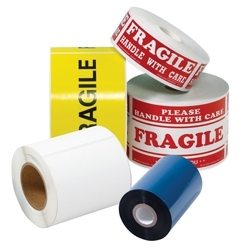 Multi-roll lable dispensers are used to dispense a variety of shipping labels. 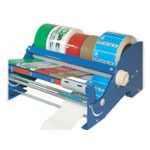 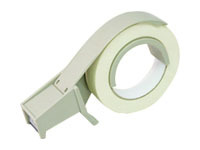 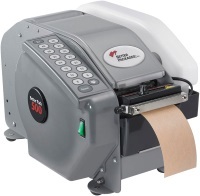 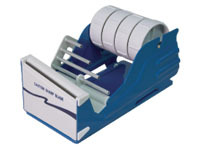 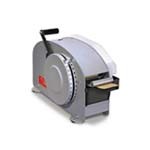 A multi-roll label dispenser can also be used to dispense shipping tapes. 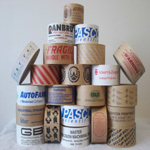 Electric tape machines are the best way to efficiently and productively close boxes with paper tape. 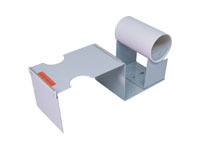 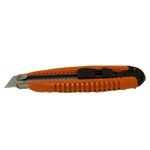 The ergonomic design allows for moderate to high volume packaging. 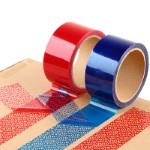 This is because gummed tape offers the strength, seal integrity, and professional closures needed for a quality box. 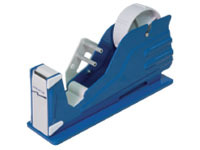 One of the greatest benefits of an electric tape dispenser is the great speed that electric tape machines have, an actual 28% faster result. 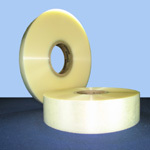 Electric tape machines also cut down waste of the paper tape. 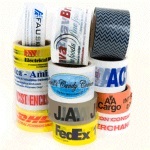 Better pack is a long term leader in box taping technologies and Boatman Making offers a wide selection. 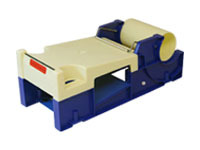 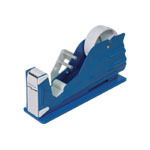 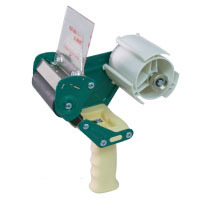 Filament tape dispensers are used for the fast application of filament or masking tapes. 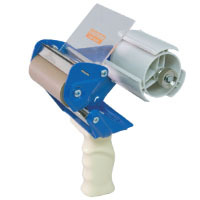 These are simple and rugged tape dispensers.